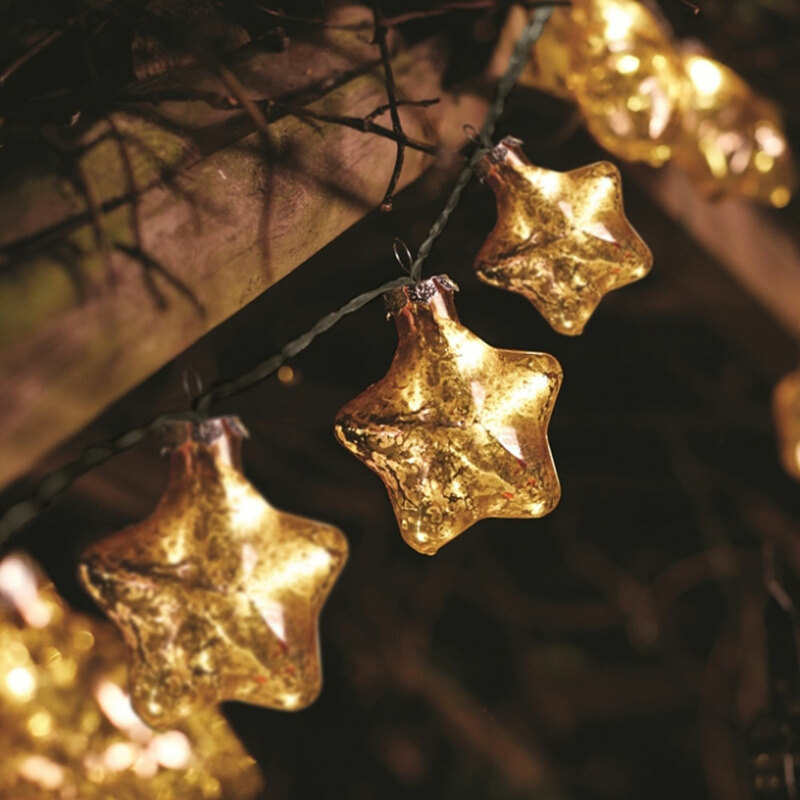 They are designed for use all year long, look fantastic as Christmas lights, as a decoration they add a real palpable touch of class and warm magic to any home. With the minimum fuss to maintain. The battery pack is both robust and waterproof ensuring the batteries, function switch, and timer survive all that the British weather can throw at it. The timer function ensures the lights stay lit for 4 hours, then they will turn off for the next 20 hours and then come on again. This is brilliant for two reasons, firstly it saves you having to remember to switch your beautiful lights on/off every night and secondly it conserves the battery life. On Timer Function the 4 AA batteries (not included) can support the lights for 30 days without changing them! rechargeable batteries as this will save you even more money!